Plight of the Fortune Tellers: Why We Need to Manage Financial Risk Differently - IFA Vintage and Current Book Library - Index Fund Advisors, Inc.
Notes: Plight of the Fortune Tellers is a must-read for anyone concerned about how today's financial markets are run. 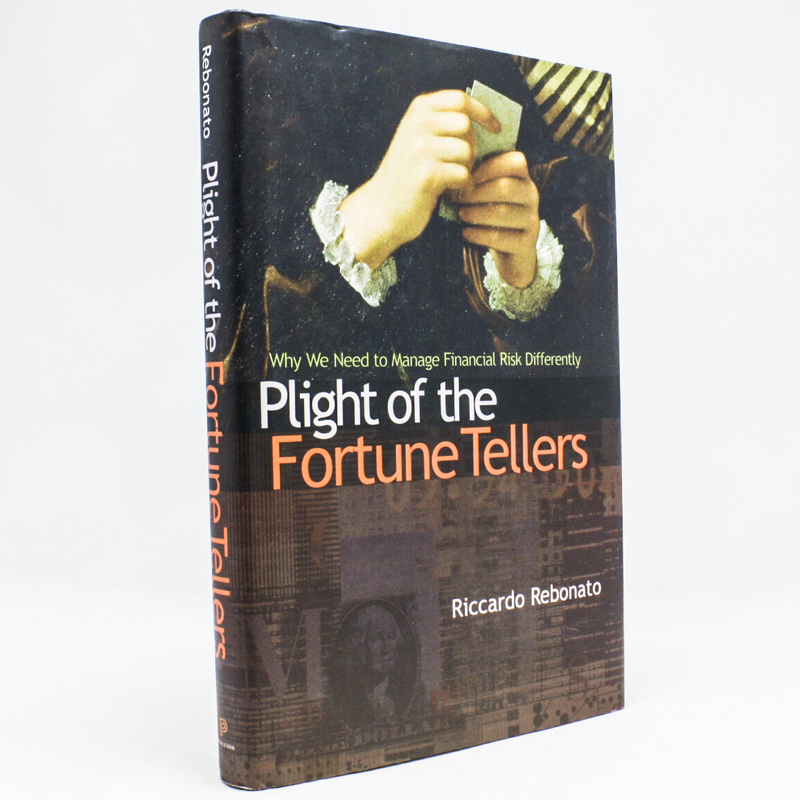 In a new preface, Rebonato explains how the ideas presented in this book fit into the context of the global financial crisis that followed its original publication. He argues that risk managers are still stuck in a probabilistic rut, and need to engage with the structural causes of real events.